We�re up in Tennessee for the three day weekend. 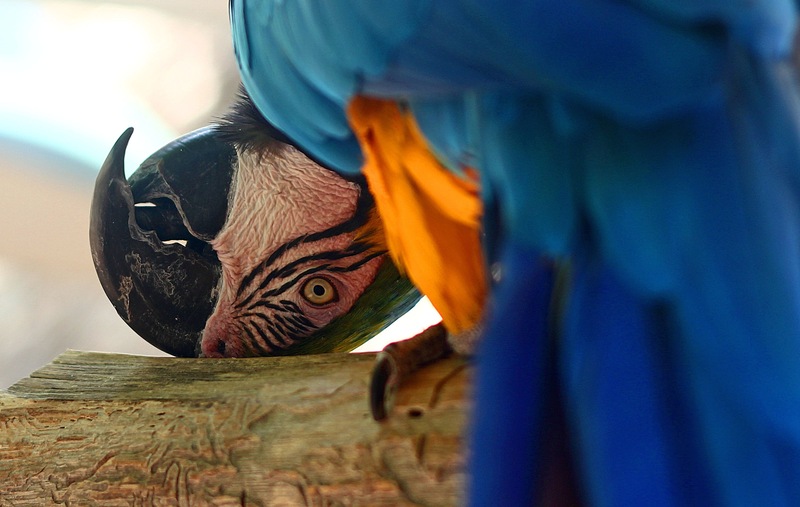 I just had to share this shot taken at a Parrot rescue up here. 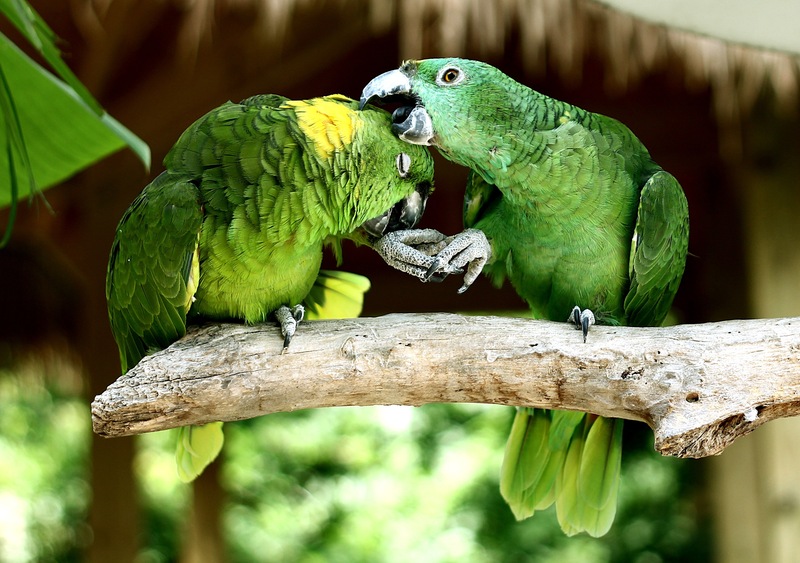 These two love birds held hands and groomed each other! The rescue had an amazing assortment of parrots. A couple of them were kind of quirky. 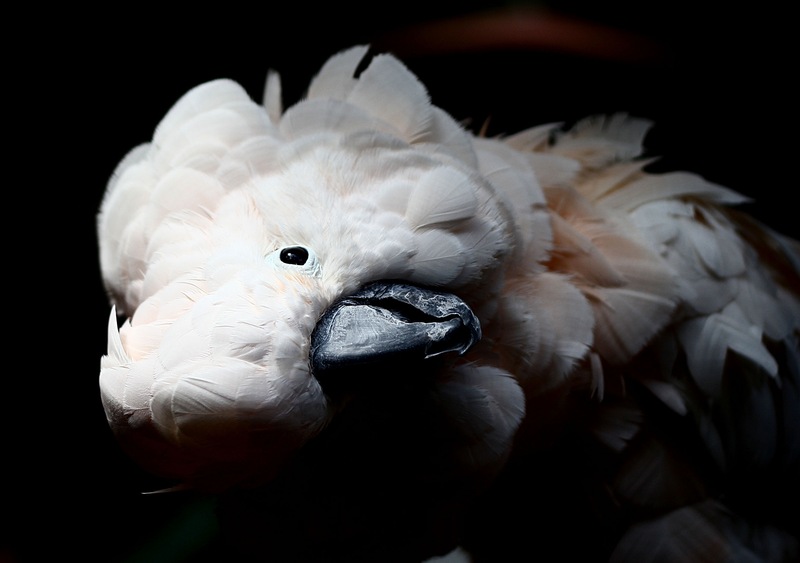 :) The Cockatoo said ‘ I love you’ and his friend would compete by saying it louder. 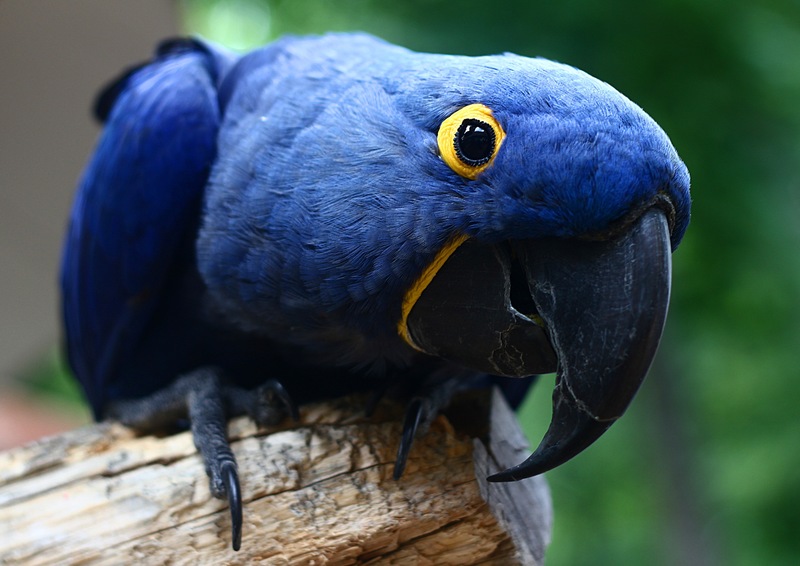 At the end a macaw bit me in the nursery until I bled because I wouldn�t give him my bangles. Bratty baby parrot! 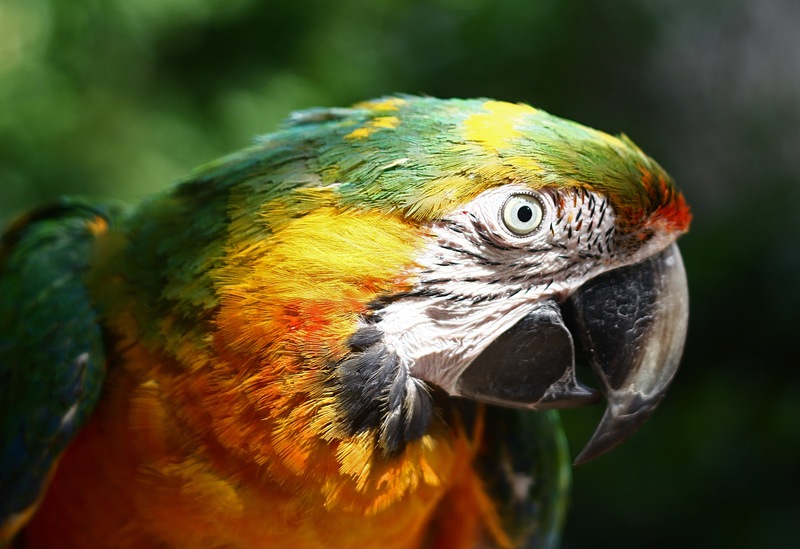 Hi there….I used one of your parrot photographs as a reference for an oil painting. Initially I was just using it to practice a new technique but I loved the way it turned out so I am seeking your permission to sell the piece. I am happy of course to compensate you for the license or some type of royalty as well as credit for the photograph of course. You can view the finished painting on my website. If you are not ok with this, I will promptly remove the images and will keep in in my private collection rather than trying to sell it. Either way..thanks!! No problem! Please feel free to sell your painting. I only require a credit to my photo and link back to my website if possible. Lovely work, by the way! Hello, these are such beautiful pictures! I am a bird lover and proud owner of an african grey. I also am an artist and really like one of the parrot photos you have. Would it be ok if I also paint a painting based this lovely picture? I’m not sure if I would sell the completed piece, but, with your permission, I would also link back here anywhere the painting would be listed!